Students should care about their grades for the entirety of the semester, not just for the final few weeks. 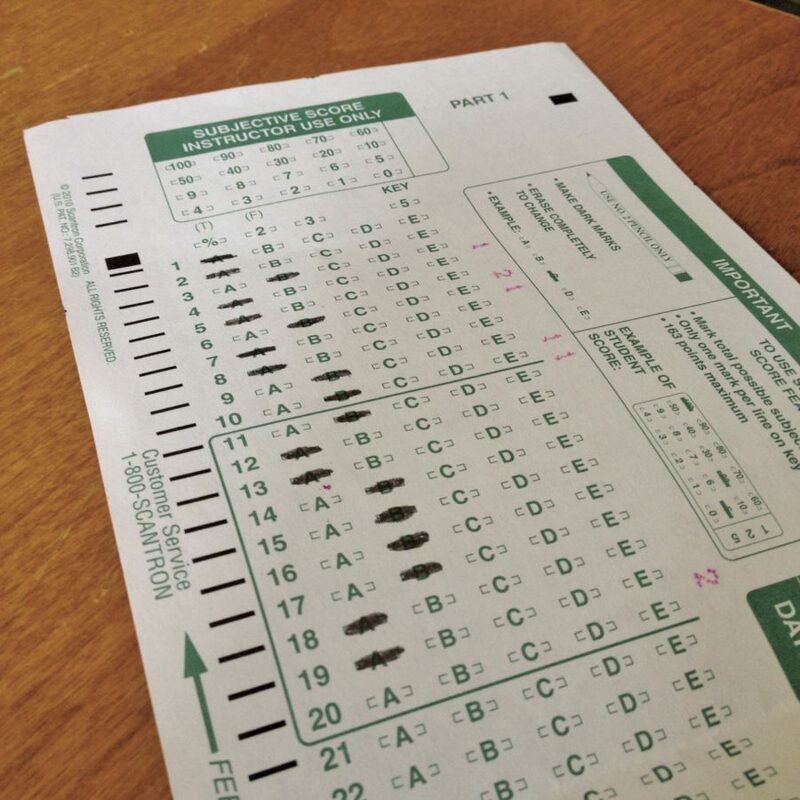 As finals loom ever closer, many students are worrying about their end-of-semester grades. Why is it only now that we begin to worry about our marks? Shouldn’t we all try from the beginning of the term rather than waiting until the very end to scrounge up some points to pass? We are at an institution of higher learning, and we are all paying good money to be here. It is my opinion that we should actually try to learn the curriculum we are assigned and not just go into it looking at the numbers. Actually learning something is much more valuable use of our time than skipping or not paying attention in classes. If we pay attention and seek assistance from the beginning, we will not only understand what is going on, but we will likely get a better grade due to those actions. Asking for a curve or extra credit might not look great when the professor knows you haven’t been trying. If you try and still need that little bit of help then, sure, it is worth asking. The same goes for any type of academic leniency; if you admit you are in need of assistance and are able to compromise with your professor, they are more likely to help you. We should perhaps consider what our professors think of this dilemma–asking for extra credit or a curved grade–when they are the ones who ultimately determine this. Also, is it fair to other students? “This is something I hear every so often, but it doesn’t bother me. I’m not offended that students ask, as long as they’re not offended if I decline the request—which I almost always do,” says Brian Sheerin, professor of English Literature. At St. Edward’s, students do not lack in resources. We have the Writing Center, free tutoring, Teaching Assistants and access to our professors during office hours or by email. Here, we don’t have much of an excuse not to get help when we have multiple options. It is understandable that not all classes are easy and some professors do not make things clear for us, but that is not an excuse to not try. College is supposed to challenge us and push us to do better. Staying inside your comfort zone isn’t going to fly after a while. With each class, we are learning what we need to better ourselves in an academically-driven world. We should not depend on extra credit and grade curves when such entities do not exist after college. Our merit derives from what we do, not from what is given to us.